* Must be affiliated with IUK as a student, alumni, staff or employee. Learn more here. ** Learn more here about Kokomo Edge Checking. *** Other banks may impose a surcharge at non-Solidarity ATMs. **** Overdrafts are paid at Solidarity's discretion. Overdraft fees apply. 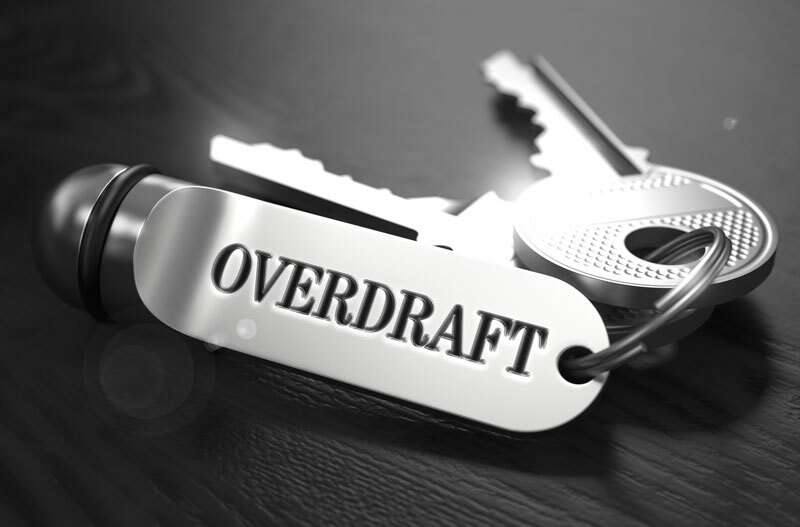 Overdraft protection is available on all Solidarity checking accounts. Maintain balances in your saving account and funds will be transferred to cover checks. Fees apply, please see the Fee Schedule. Set-up a Personal Line of Credit for automatic transfers to cover checks or debits trying to clear your checking with an insufficient balance.